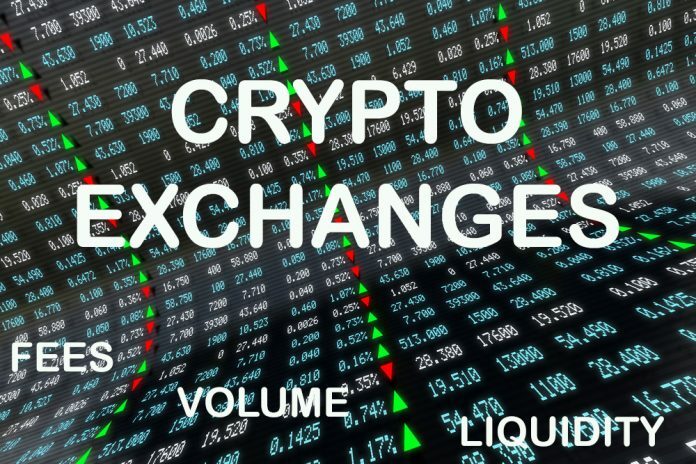 There are many different cryptocurrency exchanges, and each has their own pros and cons. Below is the table of exchanges that have the most traded volume and therefore should potentially have the highest liquidity compared to the rest of exchanges. 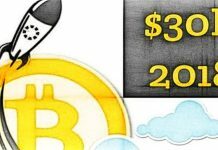 There is service called Coingy.com where you can connect multiple exchanges and trade them at one single place.